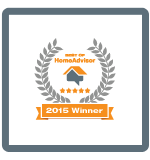 YOUR LOCAL EXPERT IN ROOFING SERVICES. For Affordable and Expert Roof Repair. 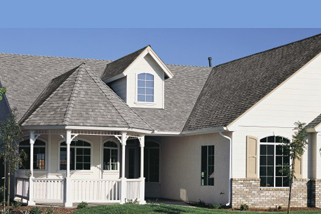 Why choose Karbella Construction for your home or commercial roofing job? 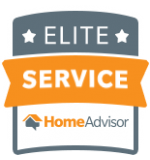 We are committed to providing our customers with the highest degree of service and expert workmanship. 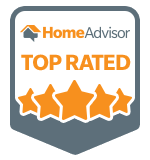 Each of our employees have many years of experience and is a certified master shingle applicator in addition to being a certified shingle technology quality specialist. 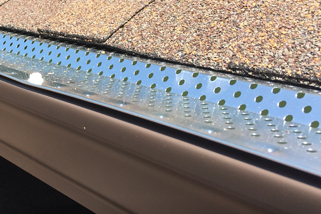 Our roofers undergo regular training in shingle, sheet metal and flat roof systems to keep their skills updated. 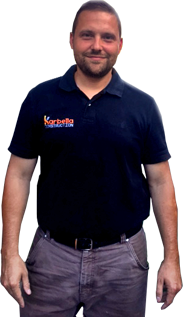 Karbella Construction is a family owned roofing, masonry, and construction company in Lake County which specializes in both traditional and contemporary roof repair and seamless gutter systems. 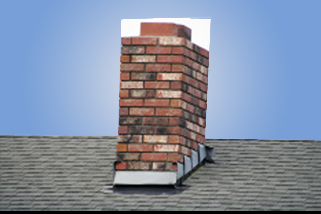 We also offer a number of other exterior and interior services including brick and stone chimney repair. 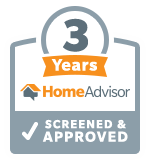 Over the years our company has earned a strong reputation in the Greater Cleveland area as a provider of best-in-class masonry services and top-rated roof repair services. We are also well known for our beautiful and durable brick paver patios, concrete driveways, and concrete walkways. We use the most appropriate materials and strictly adhere to manufacturer’s guidelines to get optimum results. Our team will explain the various options that we can offer for the work which is required and you can choose the one which suits you the best. We do not believe in high-pressure sales and we will not rush you in any way. We offer unmatched craftsmanship and superlative service to protect and beautify your home.